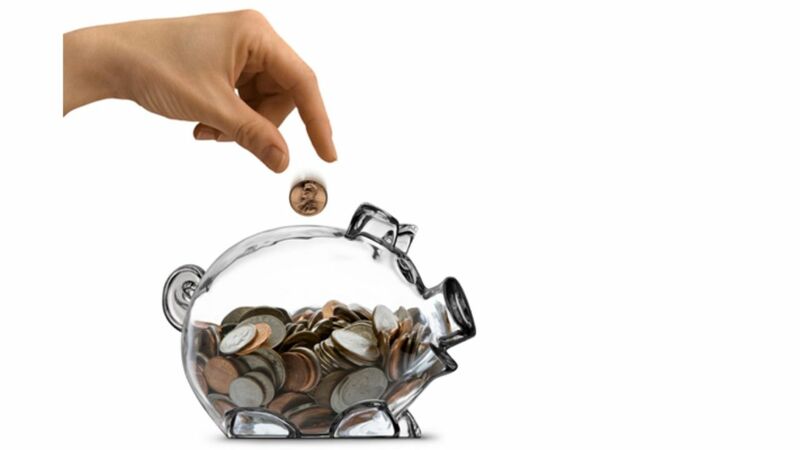 Children will develop a love of saving their pennies, nickels and dimes with this whimsical little bank . 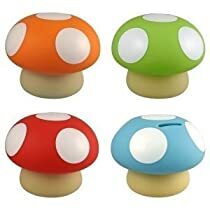 Its bright polka-dotted top has a slot for collecting treasured coins. Size: 4″H x 5″W.